Okay, so it's not the most glamorous health tip, and some people might find it a little embarrassing to talk about. But farting is a normal result of a healthy digestive system and good indicator of our well-being. On average, we fart about five to 10 times a day, according to Medical Daily. 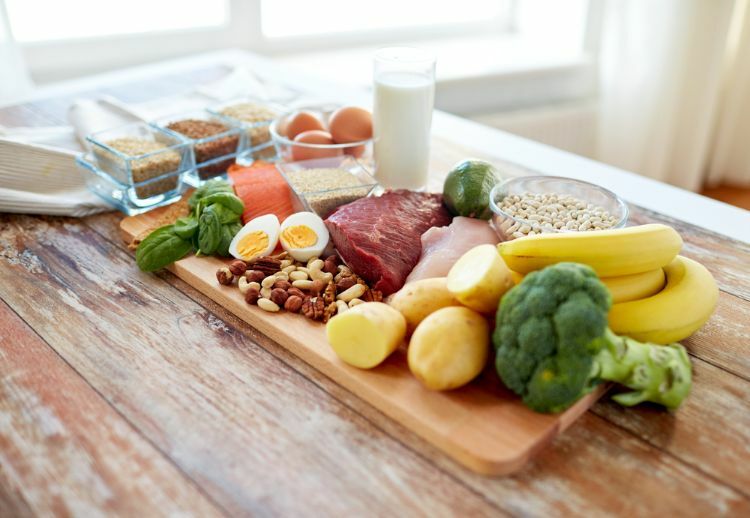 Certain foods make us fart more, especially complex carbohydrates such as beans, sweet potatoes, oats and wheat, and foods that are packed full of nutritional value can often lead to a stronger odor. Whether you fart five or 50 times a day, here are eight reasons why you should let it out and pay attention. 1. It reduces bloating. The most common cause of bloating is a buildup of gas in your gut. That's right: The full, tight discomfort that makes your pants a little tighter might just be because you need to fart. So don't hold it in. 2. It'll help you balance your diet. Everyone has a unique gut, and we all handle foods differently. If you are experimenting with nutrition and diet, farts are a good indicator of balance or imbalance. Too much red meat, for example, usually results in a strong, unpleasant odor, while complex carbohydrates tend to cause larger amounts of gas with a more neutral odor. 3. It can relieve abdominal pain. 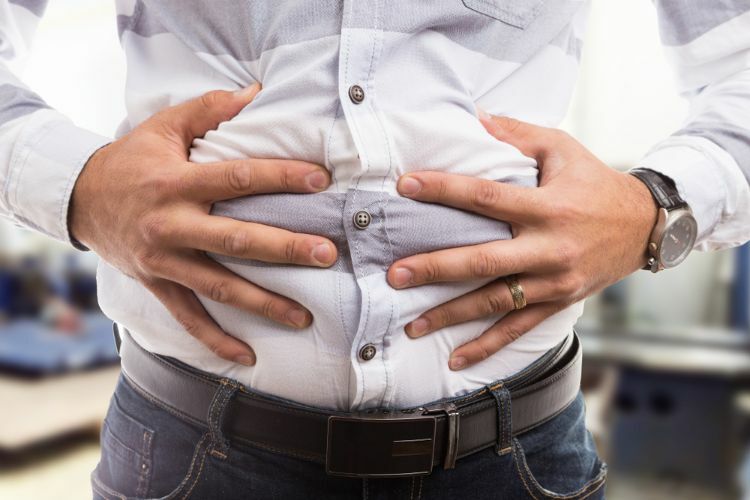 It might not be appropriate to fart in every situation, but holding it in, especially if you have a lot of gas in your gut, can cause intestinal distension that hurts. If you feel that you need to fart but you can't, try gently massaging your stomach to promote the movement of gas through your system. 4. Holding it in can be bad for your colon. Withholding gas can exacerbate hemorrhoids, for example, as can trying to manipulate the way gas comes out. The best policy is to let it come out naturally. People whose colons have been compromised by illness are also advised not to hold in flatulence. 5. Inhaling farts is good for you. 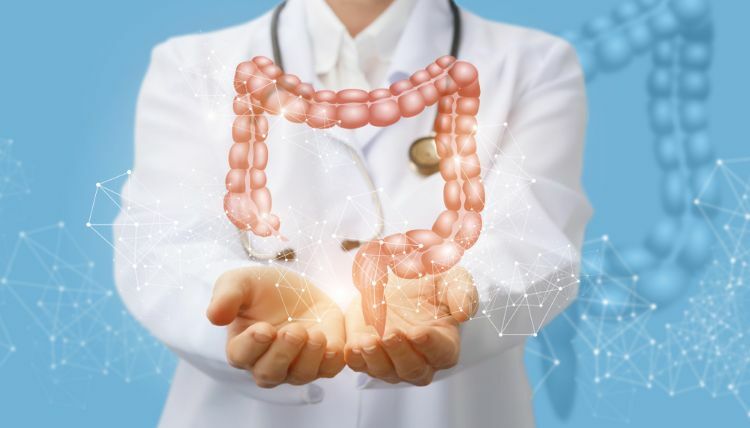 This sounds silly, but a study from the University of Exeter has found that exposure to small amounts of hydrogen sulfide gas (which our guts produce during digestion) might prevent mitochondrial damage to our cells. This could prevent strokes, heart disease and arthritis, among other things. 6. Farts tell us about our health. Pay attention to the gas you are passing every day. Is it frequent? Does it have a strong odor? Is there any pain? Flatulence can be an early warning sign for a range of health issues. If you have any pain or pronounced changes in your flatulence that you don't think are related to diet, it might be worth seeing your doctor. 7. 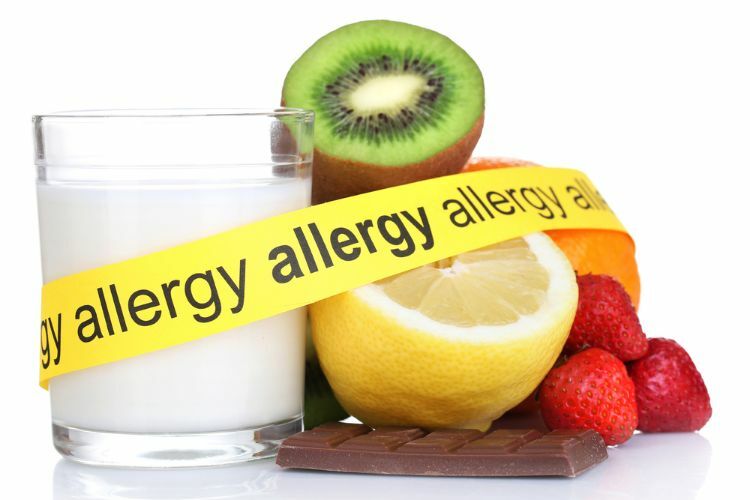 Diagnose food allergies. Some food allergies cause us to have severe flatulence, and this is certainly the case for lactose intolerance as with celiac disease. If you have a notable increase in farting after consuming certain foods or food groups, consult your doctor; there are very simple tests that can tell you whether you should be avoiding those foods. 8. It feels good. We should all admit it: It feels good to let out gas that has been sitting in our abdomens and bothering us. Holding in gas can make us irritable and snappy. The best thing we can do is excuse ourselves to the bathroom and let it out quietly. There's no relief quite like it. Still embarrassed? 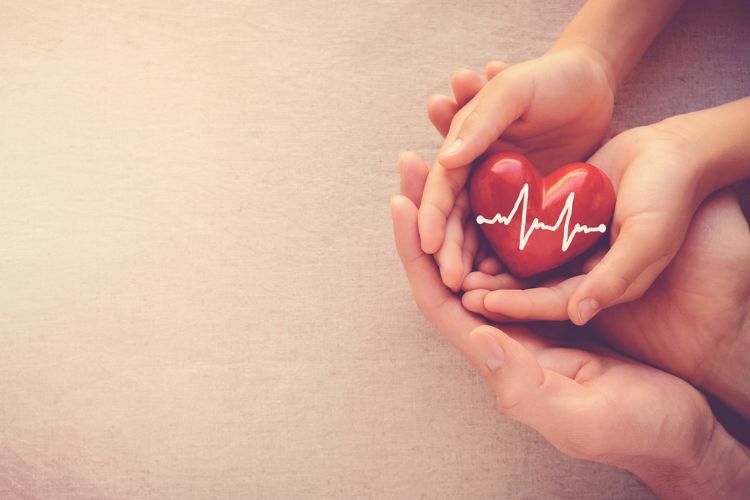 If you think that you pass too much gas and have ruled out any medical issues, then there are small things you can do to reduce the amount of gas you produce. You can eat more slowly and avoid carbonated drinks and artificial sweeteners. Limit dairy, and get plenty of exercise. If you think your farts are healthy, then embrace it. Passing gas is a great sign that your digestive system is working as it should. Dry, itchy skin can drive you crazy! No matter what the cause, you can find relief from your itch through some great homemade remedies. Most people experience some degree of joint pain during their lifetimes. So how should one know whether or not he or she has arthritis? Did you know certain foods and drinks can wreak havoc on your teeth? Read the article for a list of the worst culprits for teeth and gum health.